Choose an oil-base rather than water-base. The oil creates a protective layer on your skin and enables the skin to retain more moisture than a regular cream would. 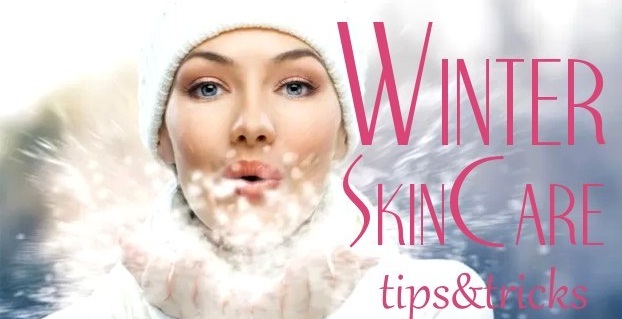 Yes, you should apply sunscreen in the winter too. The sun may not produce as much warmth, but its still sending out UV rays. Using sunscreen year-round will help reduce fine-lines and dryness. Beauty starts from the inside out. Drinking plenty of water helps the skin stay moisturized and fresh looking. For another form of hydration, place a humidifier in your home or office. These handy devices add moisture to the air, which will help prevent your skin and lips from drying out. Make sure you clean the humidifier regularly to keep it sanitary.Tip: Mold and Mildew like moisture too!